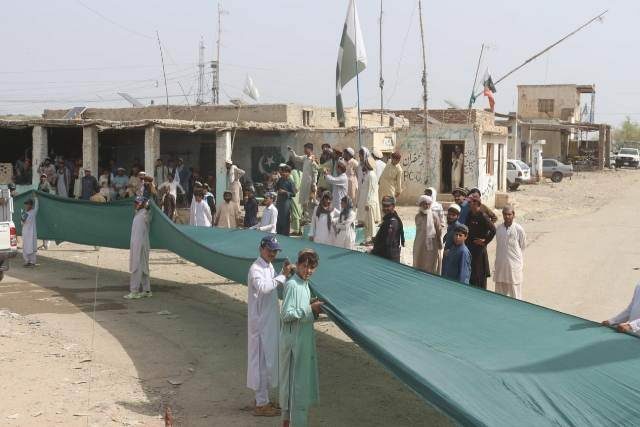 To mark Defence Day on Thursday, the people of North Waziristan made a 1,600-foot-long national flag. The flag, which is 15 feet wide, was carried by thousands of people including students, teachers, residents of tribal areas and personnel of the security forces. A student named Usman Khan headed the parade.